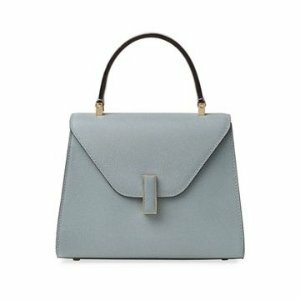 Bergdorf Goodman offers up to $12000 gift card with Valextra Purchase via coupon code BGFALL . Customers will receive Gift Card within 8 weeks. Deal expires 10/22 at 9:00 AM CST.